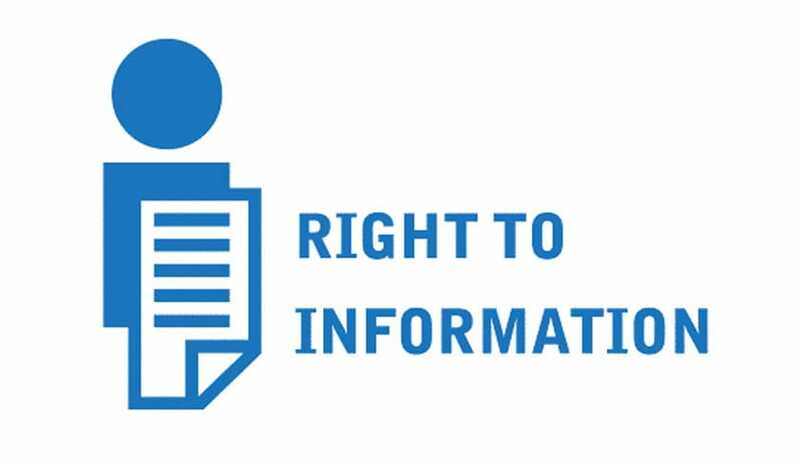 In an important order, the Central Information Commission has held that note/notings/deliberations relating to framing of Supreme Court Rules are not exempted under Section 8(1) of the Right to Information Act. RTI application filed by Mr. Satya Narain Shukla, was rejected by CPIO of Supreme Court Registry on the ground that notes and orders relating to framing of the Supreme Court Rules pertains to the deliberations made in the Full Court Meeting and the disclosures of the same would render the system unworkable in practice and hence exempted under Section 8(1)(g) of the RTI Act, 2005. The CPIO of Supreme Court Registry also contended that the primary role of the Court is dispensation of justice and the deliberations made in the full Court meeting for framing the Rules is in the form of assistance given in confidence for law enforcement and thus exempted. The Commission held : “The respondent is directed to provide to the appellant, information in context of point no. 2 of his RTI application, after removing from the notings and correspondence, (a) the date of the noting and the letter, as the case may be; (b) the name and designation of the person recording the noting and writing the letter and; (c) any other indication in the noting and/or correspondence which may reveal or tend to reveal the identity of author of the noting/letter, as the case may be.